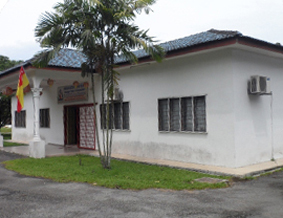 The Selangor Family Aid Association is a voluntary multi racial welfare organisation. It was established on the 8th of July 1988 by Mr Pusparajah Gunaratnam(G.P. Raj ), with the primary aim to help the needy such as the Old Folks, The Mentally Retarded , The Handicapped, The Down Syndrome and The Orphanage children etc. 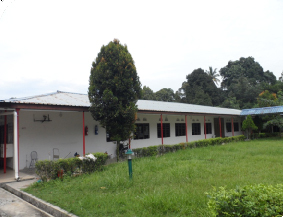 .In the past, the Association has also helped with provisions for the Poor and The Orang Asli (natives), and provided school meals for less privileged children. Due to the growing demands with the in house residents and lack of funding it has become necessary to just focus on the residents at hand. 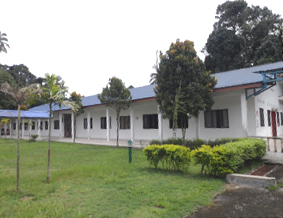 Originally, the residents were accommodated in rented houses comprising a total of 12 residents. As the numbers grew, it was getting increasingly difficult to meet the needs of the residents. Hence, our founder member Mr G. P. Raj decided to build a better and a more permanent home for this unfortunate and under privileged society. Currently, The Association has 87 residents and are able to accommodate up to 150. We also have about 15 members of staff, providing the necessary help and medical attention in the management of the home. 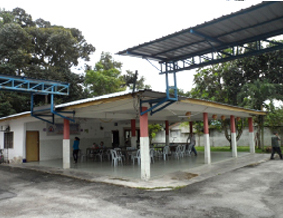 To maintain the home successfully, the Association is in constant need of funds, approximately Rm47,000 per month. At this level of funding, it is often a huge challenge. However, the management is always looking forward for ways in pushing the boundaries further in its struggle to have a smooth operation of the home.